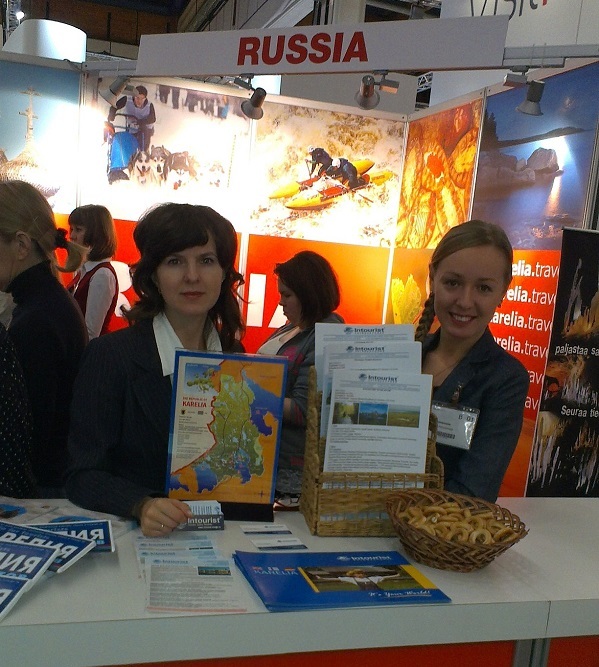 Intourist-Petrozavodsk is exhibiting at the Nordic Travel Fair 2016 in Helsinki, Finland. Come and meet us from January, 21 till January, 24 at stand 7b58 to get the latest information and best prices for accommodation and tours to Karelia! We hope to see you at the Nordic Travel Fair!